Please come and visit with the artists and craftsmen in support of local talent, while getting a jump on Holiday shopping. 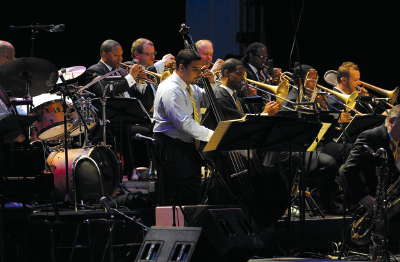 Witness the world famous big band that jazzed up the globe – jazz it up at the Cowan Center this holiday season! Tickets as low as $37. Goodman home, and it’s provided by Farm Valley Carriages (small fee). come alive again in your heart! The “SNOW” is coming once again and there will be plenty of it. Volunteers are needed and sponsorship packages are available. Snow play is free and the Kid’s Zone and concessions are provided for a fee. 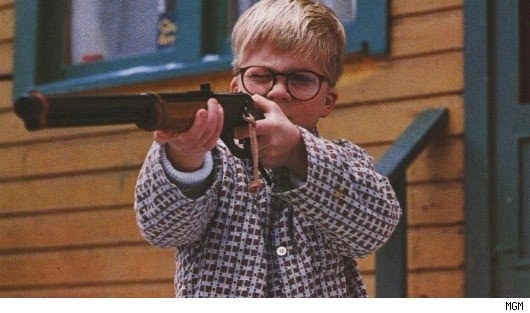 Dec. 4 at 7 p.m.
Ralphie has to convince his parents, his teacher, and Santa that a Red Ryder B.B. gun really is the perfect gift for Christmas. started, has grown and now 5 years old both physically and mentally!!! “Make-em Ups” based off our talented and clever audience suggestions. Can’t leave this one out! 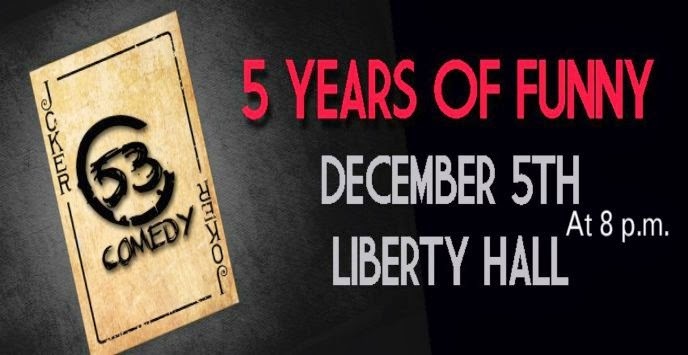 Dec. 11 at 7 p.m.
or just want to see it again! 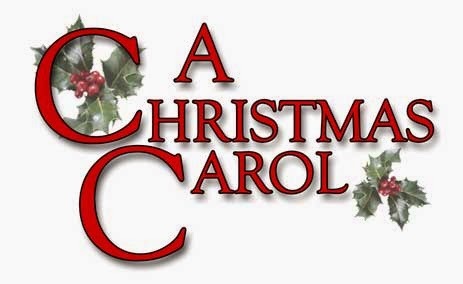 Dec. 13 at 7:30 p.m.
Dec. 14 at 2:00 p.m.
Scrooge is coming to Liberty Hall! Companion”), and will be re-broadcast on QXFM radio. Liberty Hall originally a movie house built in 1936 is the perfect location and the hub of Tyler’s Arts & Culture District. 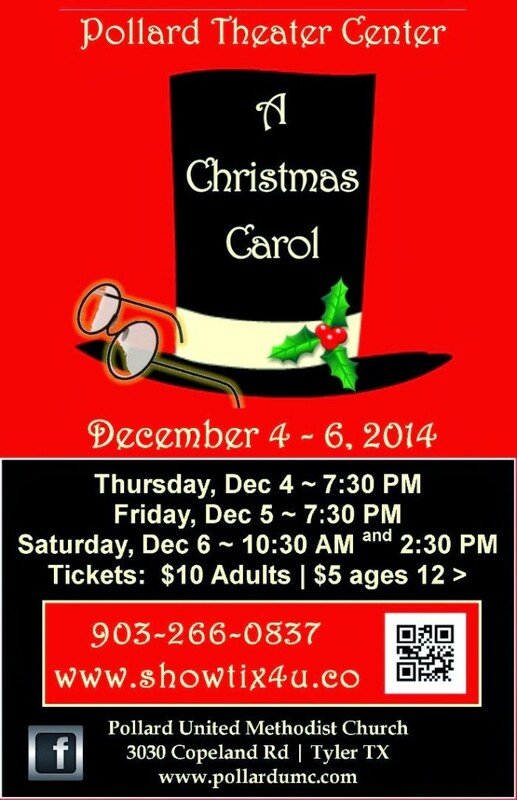 Don’t miss this production that will surely get you in the holiday spirit! Dec. 18 at 7 p.m.
showing what life would have been like if he never existed. That’s all this month at the Liberty-Stay tuned for January It’s ELVIS!! 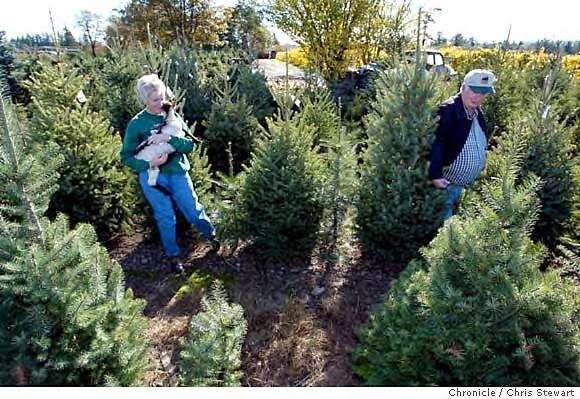 How about cutting your very own live tree! And find some great farms close to the Rosevine Inn Bed and Breakfast and Extended stay Suites!! Canton in January is the 1,2,and 3 of January-so make your plans now!! 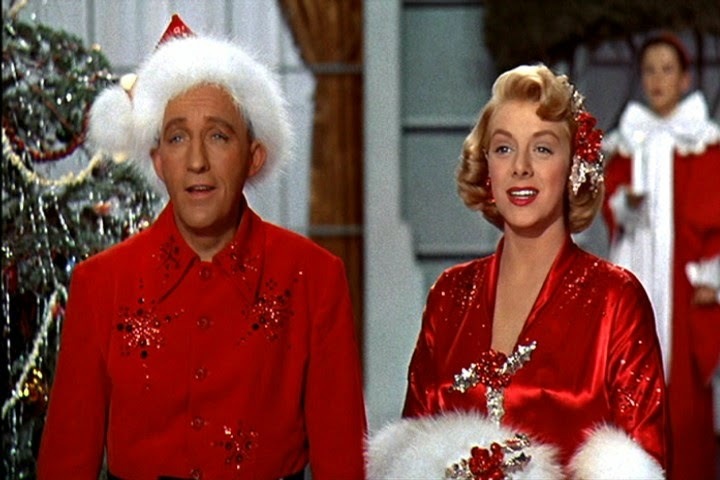 But do not forget the reason for the season! 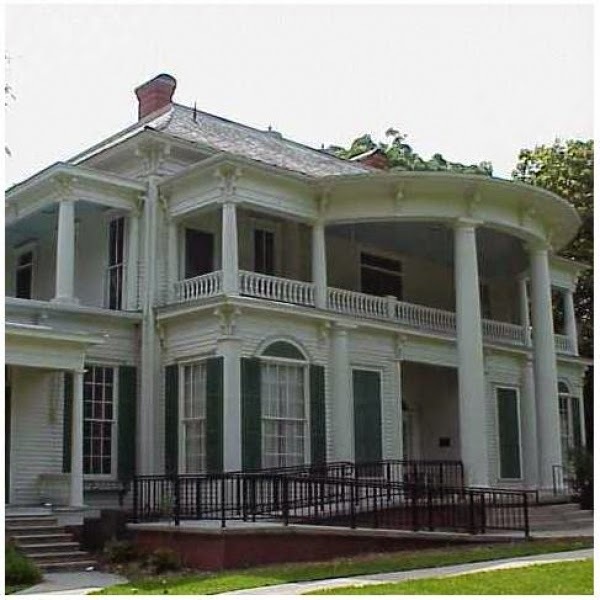 This entry was posted in Uncategorized and tagged Canton Trade Days, Cowan Center, Liberty Hall-Tyler, Rosevine Inn, Shopping, Tyler Things to do, UT Tyler www.downtowntylerarts.com by admin. Bookmark the permalink.